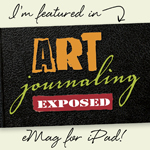 Interweave's brand new eMag title, Art Journalling Exposed is out! They were kind enough to invite me to write an article for the inaugural edition. 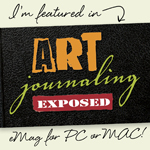 You can look forward to my article on quick and easy travel journals, and lots of inspiration besides! 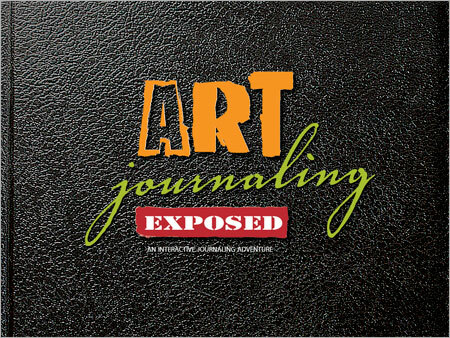 Just click to download for mac, pc or iPad . . . .